The much anticipated release of the Dulux Colour Forecast 2018 has finally hit the web. Styled by Bree Leech in collaboration with Dulux colour experts Andrea Lucena-Orr and Davina Harper with photography by Lisa Cohen this years overall theme is Balance. A sense of balance is desired in all areas of life. With interiors in mind it is essential to achieve that balance and create a harmonious space to help stimulate our senses. Across the 4 themes of Kinship, Essential, Escapade and Reflect the trends harness the power of colour to balance the complexities of everyday life. Combining rich earthy hues such as ochre, terracotta and rust with cosy neutral shades Kinship is a celebration of cultural heritage with fresh, contemporary overtures. Combining naturals such as soft brown, sand and grey green Essential emanates a relaxing, calm and nurturing palette. Combining deep, moody, traditional colours that stay true to the classics while adding a modern twist and a touch of indulgence. At Wyalla Studio we were extremely excited to have some of our products included in the Dulux Colour Trends 2018. 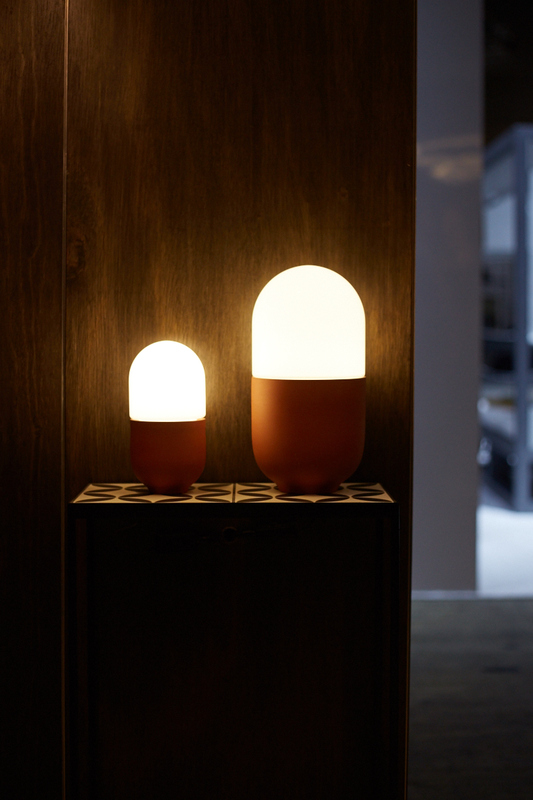 Our Duo lamps, Terracotta pendant and NOA pendants all made this years forecast! To read more about this year's forecast visit the Dulux website. The Interior Design Excellence Awards (IDEA) is Australia's largest and most successful independent design awards program. It celebrates the best of Australian interior and product design across 11 categories. We are excited to announce that our DOT pendant featuring bluetooth LED technology has been shortlisted for this years award in the Object - Furniture & Lighting (Professional) Category. With such a high calibre of jobs and products included it's a real honour to make the shortlist. We can't forget to thank our extremely supportive Australian distributor Efficient Lighting Systems, for submitting this product on our behalf. Lighting and Electrical Distributors. This was an industry evening that brought together lighting specifiers to experience the best of new smart lighting technologies available in the market. We were in great company with commercial lighting manufacturers Efficient Lighting Systems, Klik Systems, Ligman, Intralux, Limelite and Medical & Sergical Lighting also showcasing their products. 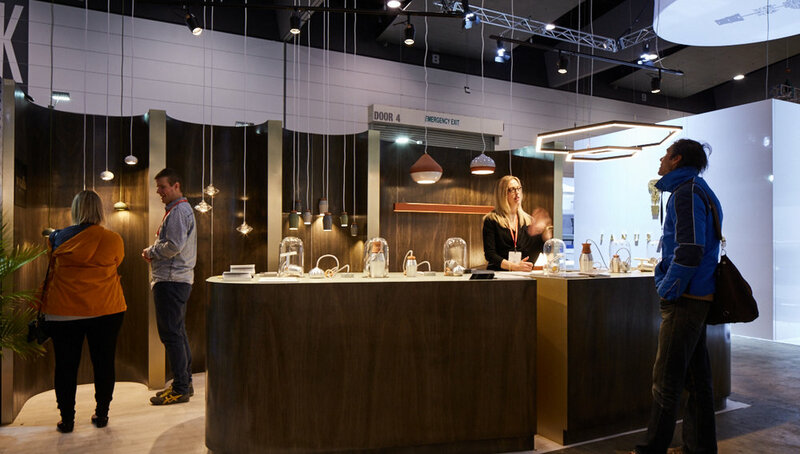 It was a fantastic platform for us to demonstrate the new Bluetooth LED technology featured in our Dot pendant, Iconic series and Terracotta series. Attendees were able to download our simple app and experience the ease of controlling our lights on display at the event. Thanks again to all those that attended and also to the team at Lighting and Electrical Distributors for inviting us to be a part of this event. Over the years Australia has unfortunately become quite accepting of replica products and poor quality imports. At Wyalla Studio this is an issue we feel very strongly about. 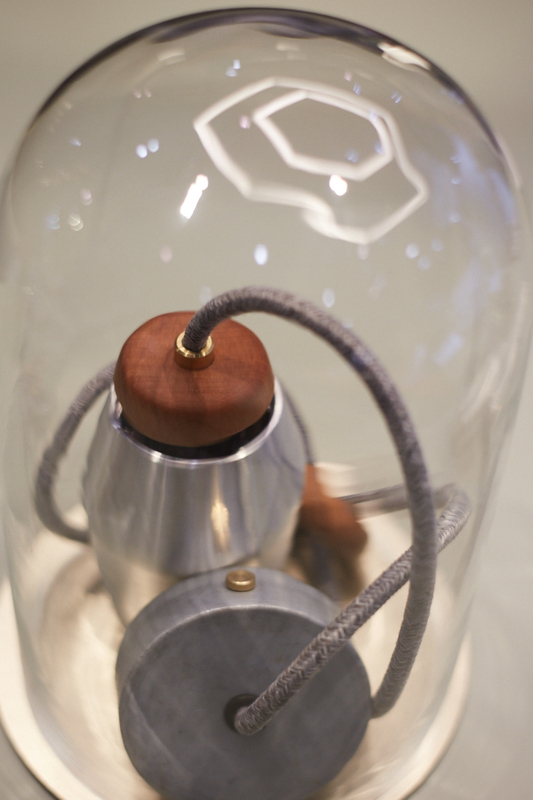 The public, design enthusiasts and professionals need more exposure to original designs and locally crafted product. We believe Denfair has become an event that has firmly placed itself at the forefront of educating people of the high quality original design that is currently available in Australia and it can safely be said that it is the leading destination for contemporary design in Australia. It was the high calibre of product featured at Denfair 2017 that made for another hugely successful year with 158 exhibitors and over 8,000 visitors. We were thrilled to be a part of such a fabulous event that matches our passion and enthusiasm for supporting quality design and craftsmanship.